FBI Agent Peter Strzok Fired Over Anti-Trump Texts - Joe.My.God. “This isn’t the normal process in any way more than name,” Goelman said. The FBI declined to comment. 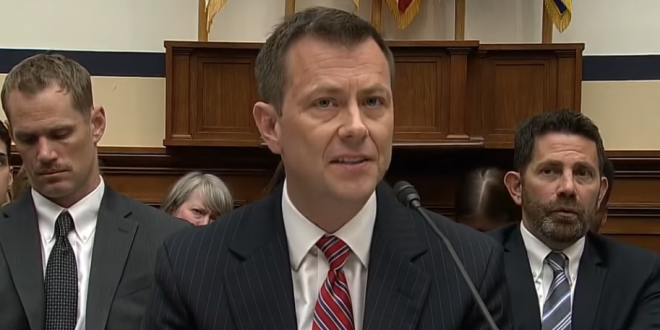 The termination marks a remarkable downfall for Strzok, a 22-year veteran of the bureau who investigated Russian spies, defense officials accused of selling secrets to China and myriad other important cases. Stand by for a triumphant Trump tweetstorm.